This entry was posted on Saturday, March 23rd, 2019 at 9:01 am and is filed under Sarayu Yoga. You can follow any responses to this entry through the RSS 2.0 feed. You can leave a response, or trackback from your own site. « You can’t plan for everything! Potholes can be gift. Spring has begun, as 2019 continues on. We’ve had time to think about our own journey’s this month a bit more than we might normally. Perhaps you have added or subtracted some from your prior practice.Since the first of the year, I have added two new activities to my practice. I spend 12 minutes each day doing the Kirtan Kyria we learned (“sa, ta, na, ma”) and once a month, I fast (sun up to sundown) to bring me closer to the suffering in our world. Just the act of examining our life/journey is a gift we have given ourselves this month. 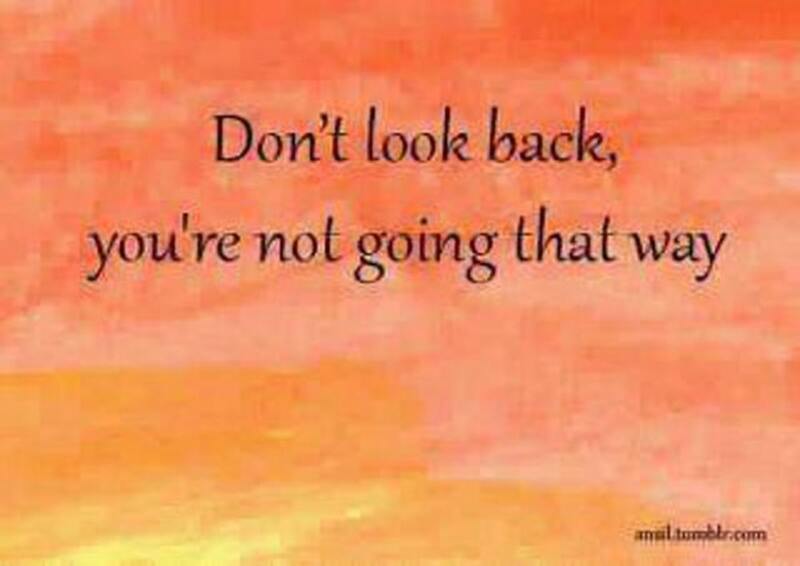 Keep heading forward. Monday Evening Yoga 3/25 from 6:30-8pm Gentle practice. Thursday 3/28, 3-4pm Chair yoga! Part of your movement journey? Thursday Evening 3/28. No class this week.Climate change meeting in the Church. We’ll be back to regular schedule next week. And it’s the first week of April….Yin!